Join the NSGSA for our next journal club on Tuesday, January 15th! 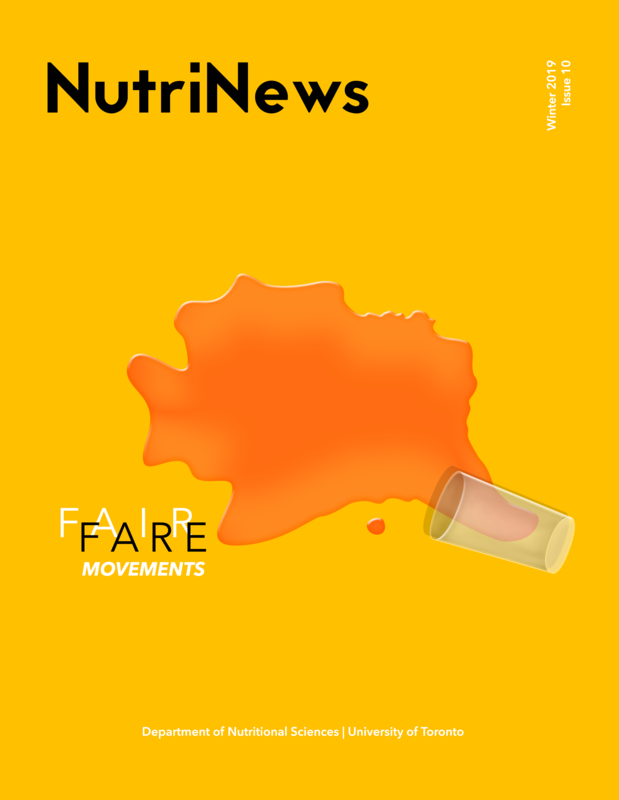 We will be discussing the meta-analysis conducted by Shangguan et al on the effect of food labelling on dietary intake of nutrients and industry practices. 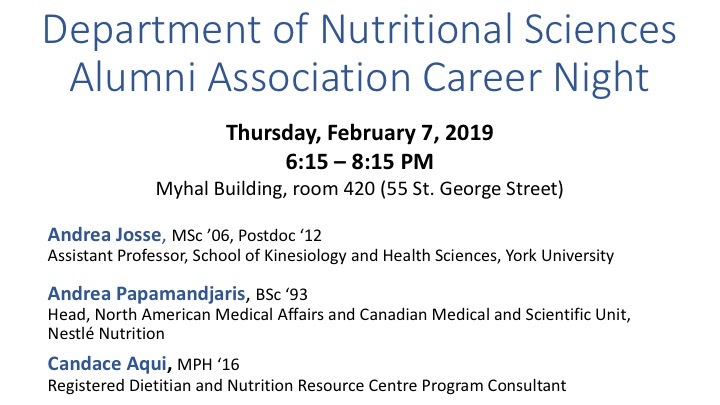 Come out if you’re at all curious about front of pack labelling, new proposed Health Canada regulations, and how to make sense of it all! 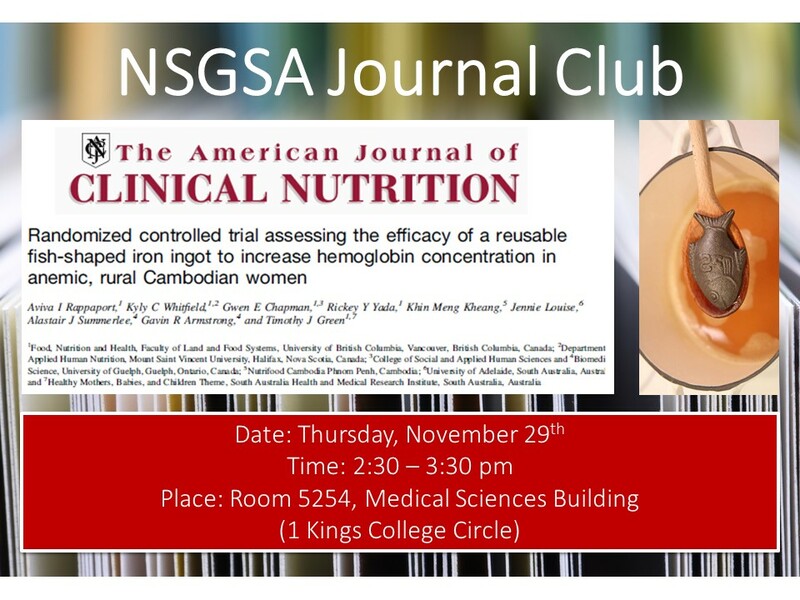 Join us for our next journal club on Thursday, November 29! Promoted as a natural source of iron to prevent iron deficiency and anemia, the Lucky Iron Fish has recently received funding on CBC’s ‘Dragons’ Den.’ We will be discussing whether, based on the results from a recent RCT, the lucky iron fish should be considered efficacious in reducing anemia and iron deficiency. Join us at the Meet & Greet with this year’s Edna Park Lecture keynote speaker, Dr. Connie Weaver. The Meet and Greet will take place several hours before the lecture, on Nov. 8th from 3:30 to 4:30 pm at MSB 5254. Please let your lab-mates know about this exciting opportunity! If you plan to come, please let us know as refreshments will be provided at the Meet & Greet.